Yesterday, I walked you through the Bitcoin bubble. I showed you why the easy money has already been made and why the technology is still years away from revolutionizing money. I have to be honest though. You could throw your money at one of these new cryptocurrencies like WhopperCoin or ObamaCoin and hope to hit the jackpot. At that point though you might as well head to the casino and risk it all on black. At least 90% or more of cryptocurrencies and ICO’s out there are junk. Personally, I would rather take my chances on the greatest opportunity in gold stocks in the past 50 years. I know that might sound like an exaggeration. But soon, you’ll see gold talked about on every major news network and social media platform in the world. Because the truth is gold is already in a new bull market. That’s right – it’s going on right now. 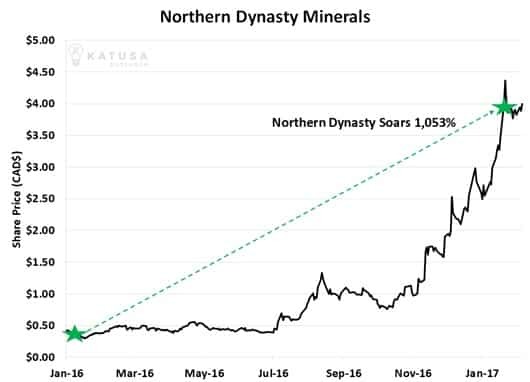 Over two years ago my Katusa’s Keys gold investing strategy was already identifying blockbuster trades like Northern Dynasty that could have handed my readers 1,053% gain in just 12 months. That means $10,000 invested in Northern Dynasty when I recommended the stock grew to as much as $115,290! Most investors are shocked I made this type of return from gold during a bull market in stocks. Families’ wages have barely risen, but the cost of living and debt has skyrocketed. And the Fed is going to have to answer for the trillions they handed out after the 2008 crisis. My point is, even though the stock market keeps going higher, our economic problems aren’t going away. Investors still need a safe haven from the greenback… a hedge against the government… and a universally recognized form of wealth they can trust in. That’s why gold silently emerged into a new bull market the last few years. And why I’ve made quadruple-digit returns on gold stocks like Northern Dynasty. 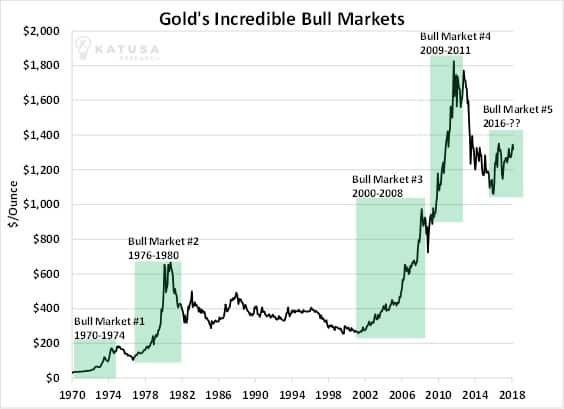 You’ll notice gold bull markets all follow a similar pattern where prices start a steady climb and then begin to accelerate faster and faster. Obviously, you want to get in as early as possible. But most investors don’t understand when the switch from bear to bull actually happens. If you don’t know what you’re doing it’s easy for the start of a new rally to look like it’s still part of a downtrend. Combine that with the bitcoin boom capturing the spotlight and that the majority of the market is clueless about what’s really happening in the gold markets. The truth is, I’ve had three opportunities come through my Katusa’s Keys in the past few months that I am personally investing a fortune into. 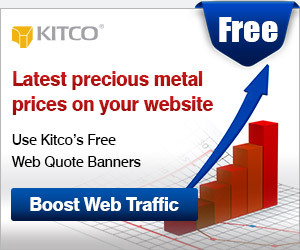 On top of that, emerging countries like China and India are buying up gold bars at unprecedented rates … and the price of mining gold continues to soar higher and higher. Global fears continue to rise with the doomsday clock closer than ever to midnight with the threat of Nuclear War in the Middle East and North Korea. Now, just imagine if the Fed raises interest rates and pops the stock market bubble … investors are going to come fleeing into the one safe haven that’s stood guarding your wealth over the last 4,000 years … gold. The way I see it if there’s one investment that’s almost guaranteed to shoot to the moon over the next 10 years … it’s gold. And during my Emergency Market Briefing: The Bitcoin- Gold Connection I’m releasing three gold stocks my “Katusa’s Keys”are signaling could be the next millionaire making plays. 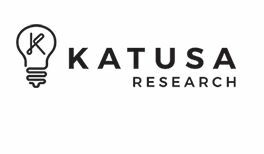 Katusa’s Keys Gold Stock #1 is a $1 dynamo sitting on a premier gold deposit in South America… located in a region so rich in gold that local miners dig shallow pits and find gold nuggets the size of footballs. 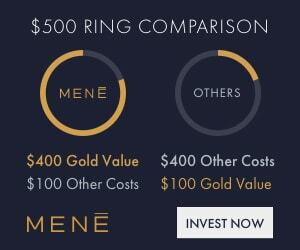 Backed by six of the world’s greatest gold investors, I believe the position we’re taking will produce at least 500% in gains… and possibly 1,000% gains. 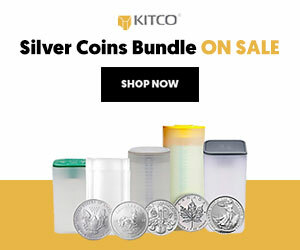 Best of all we can buy this world-class gold company at more than a 75% discount! 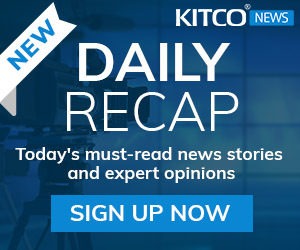 Using new age tech, Katusa’s Keys Gold Stock #2 just started drilling a forgotten mining pit that hasn’t been touched in over 25 years…but historically produced 10% of the gold in one of the biggest mines in North America. With this stock trading under 50 cents, capturing even a fraction of the historical output from this mine puts a target of $2-$3 per share in my sights. This would be gain of 600-800%! Finally, Katusa’s Keys Gold Stock #3 is about to erupt after fighting off a legendary mining company in a bidding war. This tiny unknown company just secured rights to what could be the biggest gold mine on the continent! All four major gold bull market rallies have turned ordinary investors into millionaires. But none of them were like the opportunity you have today. 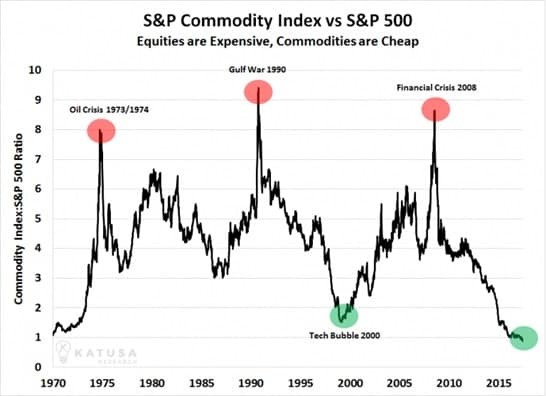 When compared to the S&P500, commodities are at the cheapest they’ve been in 47 years. 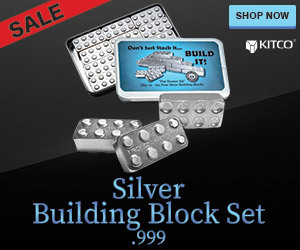 Even the insane valuations leading up to the dot-com bubble didn’t give you this great of a chance to get in at such a discount. 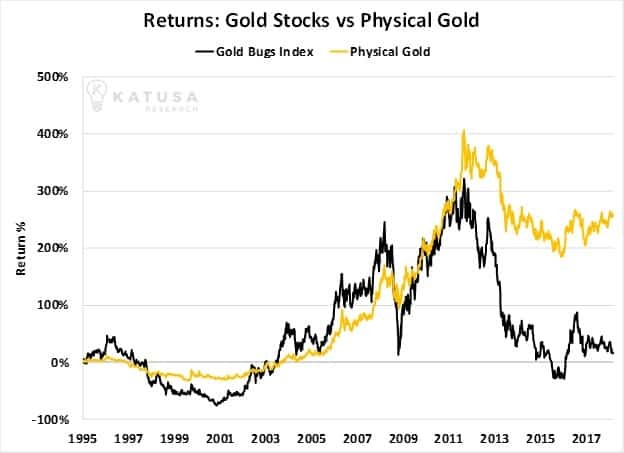 Gold stocks have been so undervalued the past 7 years that they are even cheap compared to gold itself! 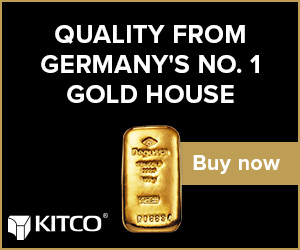 Simply put, this is the best value most of us have ever…and may ever… get to buy gold. On Thursday, March 22nd, 2018, at 12PM Eastern Time, I will be diving into exactly how this new gold bull market connects with bitcoin… something NO ONE else is talking about. And you’ll also learn about three unknown gold stocks you can buy TODAY to go for gains like 250%, 500%, and even 1000%+ in the next 12 months. Make sure you set aside ample time to check out the full briefing. All you have to do is go to this link about 5 minutes before the briefing goes live, and at the top of the hour, I will jump into the details! In the meantime, make sure you read my previous posts if you have not done so already.